Canceled Netflix series from outside studios are forbidden from joining another network for at least two to three years. 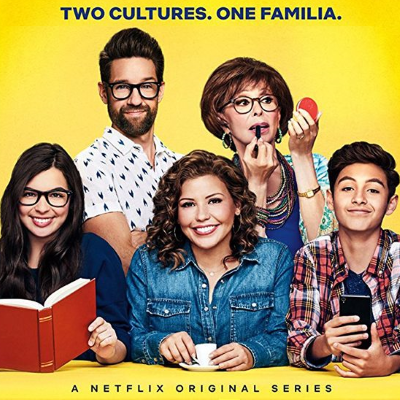 "I hear Netflix’s freeze on One Day At a Time, a broad, multi-camera comedy, is a bit less restrictive," reports Nellie Andreeva Andreeva. While the ban on the series airing new episodes on SVOD platforms is a couple of years, I hear the window is just a few months for linear networks, which would allow the Latinx family comedy to pursue a fourth season on a traditional network that could air the next broadcast season." Andreeva adds that Netflix can always release One Day at a Time from those restrictions. On My Block co-creator on One Day at a Time: "It furthered the conversation about Latinos on TV"